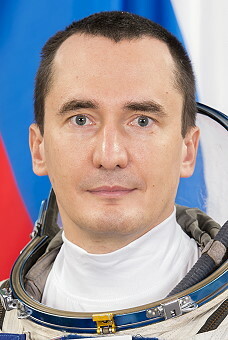 In 1999 he graduated from the Khabarovsk State University; software Engineer, specialty "Software computers and automated systems"; place of work: LLC "CBOSS International Development. "; hobbies: computer programming, parachute jumping; OKP (cosmonaut basic training): 30.10.2012 - ? ?.06.2014.